The centerpiece of The Lakewood Fellowship Intern Program-Business Track is a six-week placement at top level firms in New York City; the financial capital of the world. The Lakewood Fellowship Intern Program partners with leading companies to offer internships in a variety of fields including finance, real estate, law, accounting and marketing. Lakewood Fellowship Internships feature a great work and learning experience in an environment that includes access to high level executives. 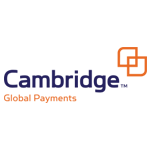 AmTrust Financial Services Inc. was founded in 1998 to provide workers’ compensation insurance to small businesses across the United States. 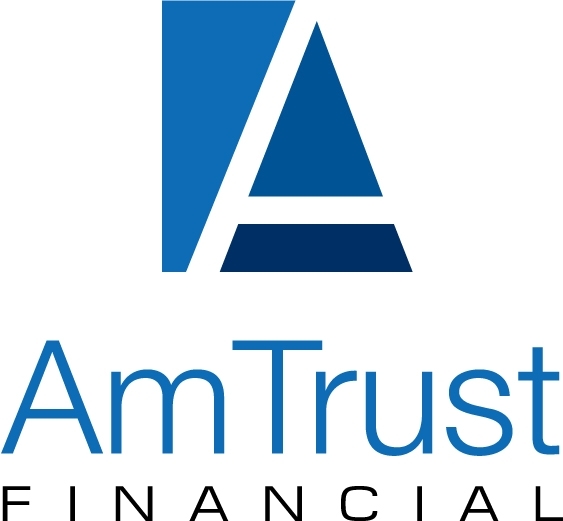 Through acquisitions and organic growth, AmTrust Financial Services has since grown to become a multinational property and casualty insurer specializing in coverage for small- to mid-sized businesses. AmTrust’s financial stability is based upon a philosophy of niche diversity with a focus on low-hazard risk. Since its inception in 1992, Cambridge has grown to be among the largest privately owned foreign exchange specialists globally. Cambridge has built a world-class operation renowned for innovative solutions and exemplary service. Cambridge aims to continue to thrive in an increasingly competitive market by acquiring the best expertise in the industry, leveraging strategic partnerships, and investing in leading-edge technologies. Meridian Capital Group was founded in 1991. It is widely recognized as one of the leading commercial real estate finance and advisory firms in the country. Meridian has arranged more than $120 billion of commercial real estate debt including more than 27,500 transactions in 42 states. It has long-standing relationships with regional and national banks, conduit lenders, agency lenders, mortgage RIETs, life companies, credit unions and private equity funds. The Compass Group at Morgan Stanley is a New York-based wealth management team serving a select number of individuals, families, and businesses. Our commitment to provide a multi-generational framework for our clients is demonstrated through our three core principles: teamwork, disciplined direction, and personal relationships. Talpion Fund Management LP is a boutique private investment firm located in New York, NY. The firm currently has approximately $400 Million of assets under management. The Wolfson Group is a privately held company which owns and develops commercial real estate and actively invests in a substantial portfolio of hedge funds and private equity funds. They are leading philanthropists supporting Jewish education institutions around the world. KRIEGER & PRAGER, LLP is a New York City based law firm with emphasis in the representation of domestic and international clients in transactional matters involving securities, investments, corporate, real estate, trusts and estates, educational and other non-profit organizations. Millennium Management LLC is a global investment management firm with approximately 1,220 employees and $17.62 billion in assets under management. We pursue a global multi-strategy approach to investing, seeking to achieve above-average risk-adjusted returns. The highest trial-level court for civil cases in the state court system in New York County. The court traces its origins to the year 1691 and is one of the oldest continuously-serving courts of general jurisdiction in the United States. David B. Cohen is a judge of the Bronx County Family Court and the New York City Civil Court in New York. He was elected to the civil court in 2010 and took office in 2011. He was also assigned to the family court in 2011 and his current term ends in 2020. Founded in 1983 by Sol Werdiger as a children’s outerwear company, Outerstuff Ltd has grown into the preeminent manufacturer and marketer of “sports youth apparel” to the North American retail market and beyond. The company prides itself in providing its customers with world-class brand name and sports-centered merchandise with cutting edge fashion and styling, priced to meet the specialized needs of the youth market. Our worldwide knowledge of the demanding youth market allows us to deliver a superior product on time every time. Employing 8,500 associates people worldwide and serving over 50 industry-leading customers in the US, UK, and Europe, Delta Galil is a for-runner in the apparel market. Originally based in Israel, in over 4 decades Delta Galil is an apparel company that has established strategically located design, development and manufacturing centers spread across four continents. Arbor Realty Trust is a real estate investment trust that invests in a diversified portfolio of multifamily and commercial real estate-related bridge and mezzanine loans, preferred equity investments and other real estate-related assets. Arbor Realty Trust provides structured finance products to a diverse group of asset classes across a wide geographic region. The company began operations in 2003 and is externally managed and advised by Arbor Commercial Mortgage, LLC, a national commercial real estate finance company that has sales and origination support offices throughout the United States. 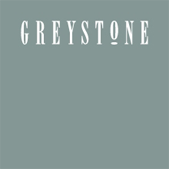 Over the past 25 years, Greystone has evolved into a corporate platform that operates a variety of businesses, from multifamily housing and skilled nursing home ownership and management to real estate lending, affordable and market rate housing development, factoring and other specialty finance activities. 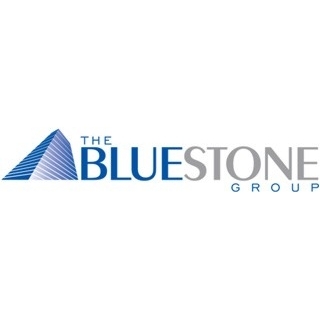 The Bluestone Group is a privately held real estate investment firm specializing in the acquisition of non-performing commercial real estate loans. Founded by executives with diversified backgrounds, The Bluestone Group has extensive experience in all aspects of the commercial real estate industry. Founded in 1967 by Rubin Schron, Cammeby’s International Group is a privately held real estate company with a portfolio of industrial, office and residential real estate assets through 14 states. 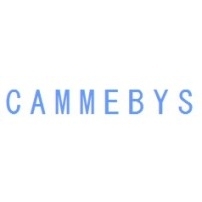 Cammeby’s International is headquartered in New York City and manages its business through operating platforms, each focused on a specific real estate asset class. 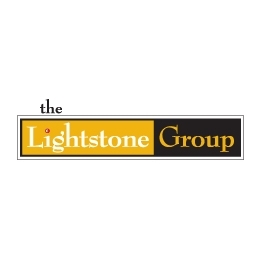 The Lightstone Group is one of the largest and most successful privately held real estate companies in the United States. The firm owns and manages a diversified portfolio of industrial, office, retail, multifamily and hospitality properties located throughout the United States. Headquartered in New York City, the Lightstone Group has regional offices in key markets across the country, including New Jersey, Chicago, Detroit and Baltimore. Bernath & Rosenberg, P.C. is a professional, peer-reviewed Certified Public Accounting firm and an award-winning financial services organization. For more than 25 years, Bernath & Rosenberg, P.C. has been providing expert tax, accounting, audit, and management advisory services with an unwavering commitment to client service. Because of their vast experience working with clients in an extensive range of industries, Bernath & Rosenberg, P.C. possesses an exceptional understanding of unique financial challenges and situations. Hirsch Oelbaum Bram Hanover & Lisker is a Certified Public Accounting firm providing large firm capabilities and services, accompanied by the personal attention to detail that only a smaller firm can offer. Since 1960, HOBHL has been committed to the original principles of the firm: being responsive to the needs of each client and providing accounting, taxation and consulting services to advance clients’ businesses to new levels of success. Hudson Bay Capital Management LP is an employee owned hedge fund sponsor. The firm invests in the public equity and hedging markets across the globe. The total value of the Hudson Bay portfolios is $1 billion dollars.